Calcium carbonate is used in bread making as a yeast nutrient. Calcium carbonate is a food additive used for a variety of reasons in the bakery. Vast majority of calcium carbonate for food application is obtained from mining or quarrying marble stones. In cakes, it may be used to react with acids to form carbon dioxide as part of the leavening system. 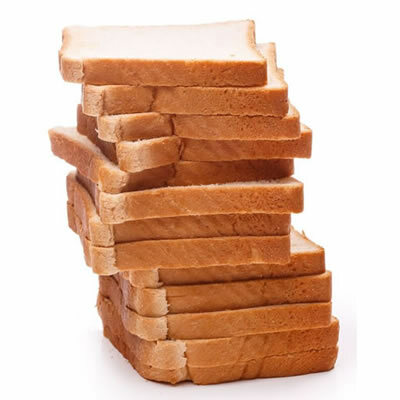 In bread, it is used frequently as a yeast nutrient. It can also be used as a pH regulator in dough conditioners. In other applications, it is used as a dietary supplement to increase the calcium content of the baked product. Depending on the application, it is usually added to the dry ingredients at 0.1% to 0.5% (baker’s percent).